Fundraising incentives are a dime a dozen. Donors and supporters want an incentive that they can really use and businesses want to cooperate with fundraisers that will give them proper recognition. So the questions is, what are the available incentives for fundraisers to offer real value, and for business to get seen in their local market? The simplest way for a business to grow their customers is to not lose them by offering a loyalty program. The easiest way for a fundraiser to grow is to offer a donor incentive that gives back. That’s where fundraising cards come in. Imagine 2 businesses, one that retains 90% of it’s customers, and the other retaining only 80%. 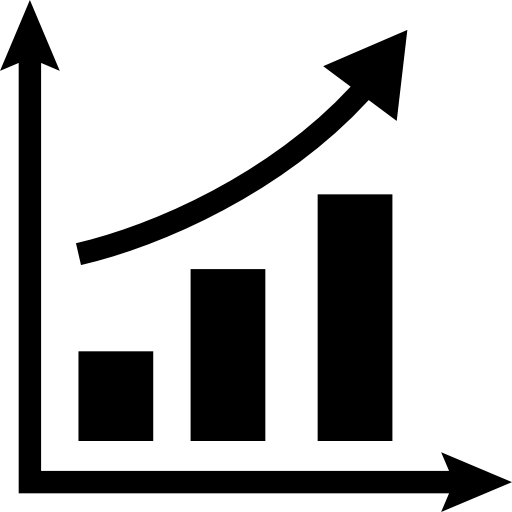 If both businesses add new customers at the rate of 20% per year, the first business will have a 10% net growth in customers per year, while the other will not grow. Over a 7 year period, the first business will almost double, while the second business will have no real growth. If everything else is equal, that 10% customer retention will result in a doubling of customers every 7 years without any additional marketing efforts. 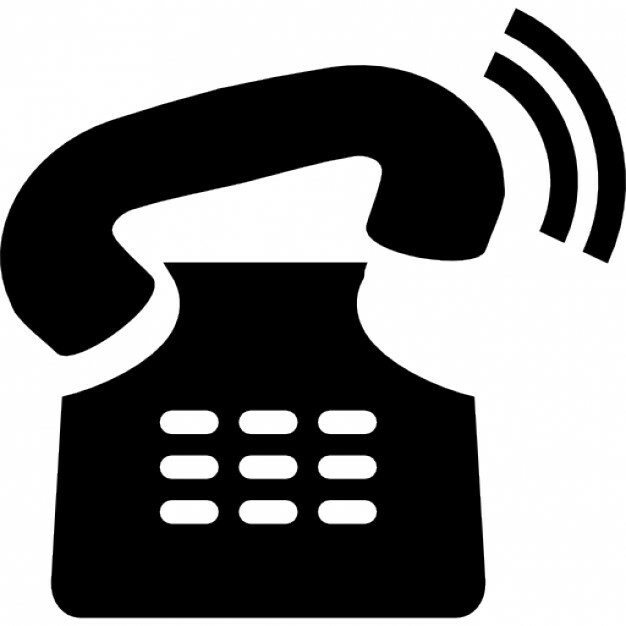 So it’s important for a business to think long term about their customer retention marketing. Fundraising is a pillar of the not-for-profit world. All the stress and hard work that goes into a fundraising campaign or event is worth it you can get a high ROI. Using fundraiser incentives ensures your fundraising efforts reach your goals. Effective fundraising donor incentives provoke more people to begin donating and to give larger contributions than they normally would, and encourage donors to engage long-term with your fundraiser. 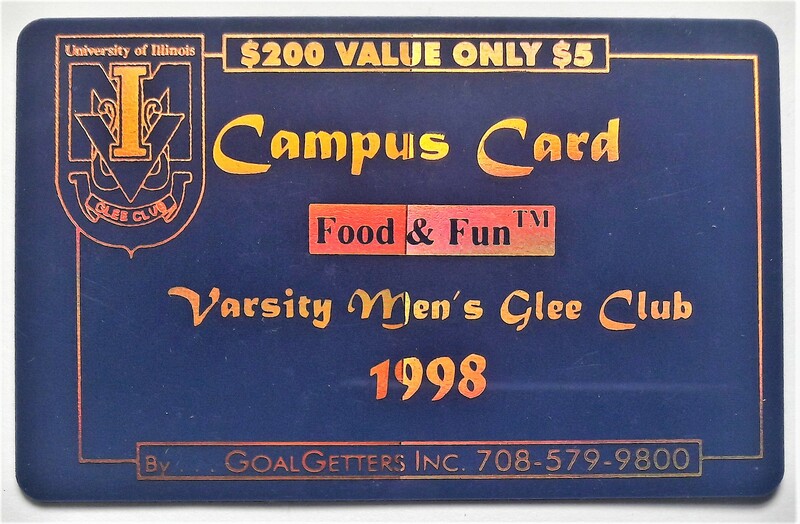 GoalGetters Inc. specializes in not only in loyalty rewards programs, but in fundraising incentive cards that work. If your fundraiser is looking for a win win with it’s local businesses, look no further. GoalGetters can help you every step of the way with your fundraising efforts. Client is a grant service that finds, funds, and partners with poverty-fighting programs in New York City. Their successful programs are brought to scale. If they stumble, we'll help them improve. 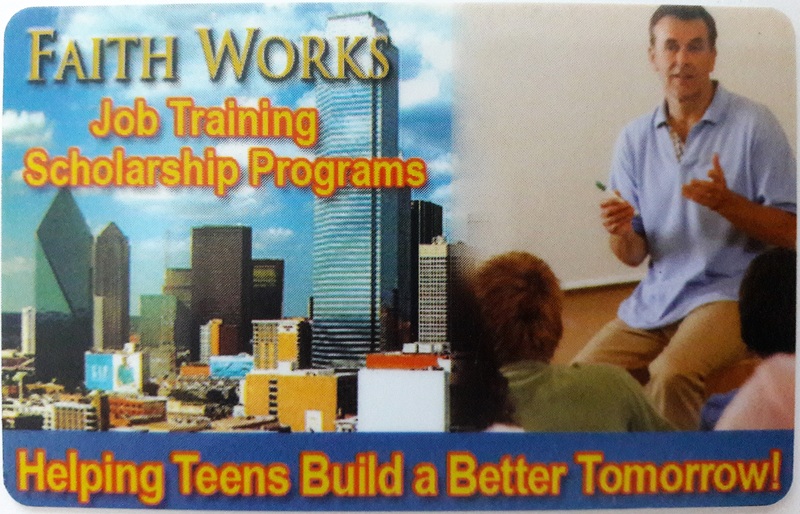 Programs funded: Early Childhood and Youth, Education, Job & Economic Security, Survival. 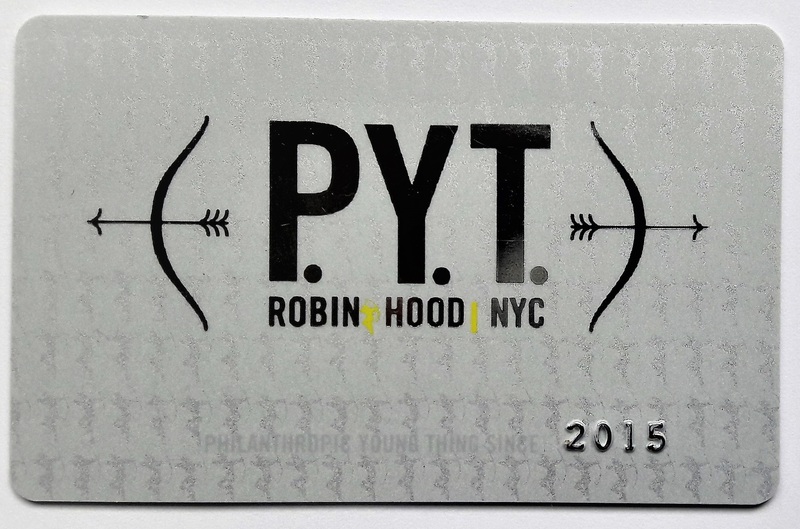 Over the last year, Robin Hood invested over $129 million dollars in more than 200 of the most effective non-profits throughout the five boroughs. 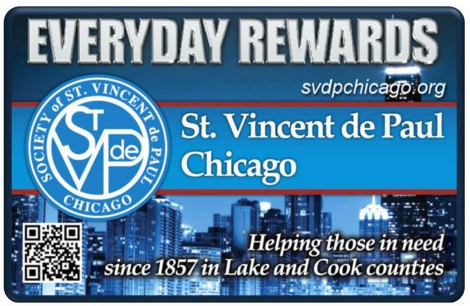 Chicago, IL & Libertyville IL Our goal was to produce a high value Rewards card that would be sold at each of there thrift stores located in Libertyville, IL and Oak Lawn, IL. With that directive we proceeded to secure Free Offers worth over $800.00 featuring free tickets to Chicago Fire Soccer, professional baseball, Golf, Family & Casual dining, Groceries, Salons/Spas and automotive offerings. Gets your organization in front of donors all year long. ROI to Donors over 30 to 40 times. 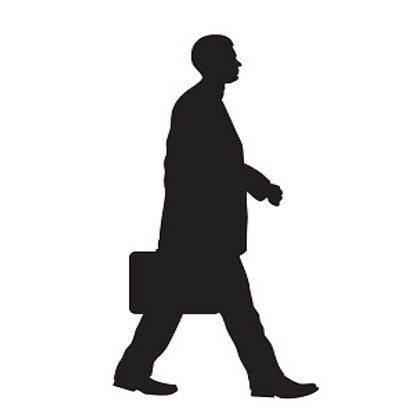 The path to successful fundraising paved by positive user experience, and reciprocal loyalty. When donors are delighted by their experience with the companies on your fundraising card, they come back for seconds; they purchase in larger quantities, deepen their engagement, and act as loyal advocates. However, building this loyalty takes time, effort, and a concerted effort to figure out exactly what their community is asking for, and delivering on those requests. When you go with Goalgetters Inc., we’ll do all of the heavy lifting, making it as easy as 1, 2, 3 to start your charity’s successful fundraising campaign. 1. 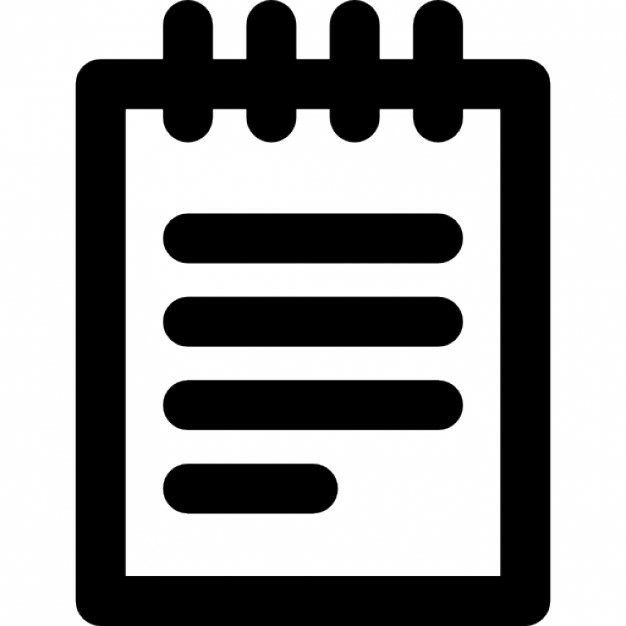 Contact us with your fundraising goals, requirments and time frame. 2. GoalGetters does all of the behind the scenes work to create the perfect fundraising card for your organization. 3. Find your donors. It’s easy when the ROI is 30 to 40 times for your donors. This was the annual fundraiser to kick off the new year. Our objective was to secure high value offers from a wide range of local businesses in Lisle, IL that could be used and enjoyed by the entire family. With that in mind we featured family & casual dining, fine dining, fast food, golf, ice arena, salons/spas, & automotive offers worth over $700. 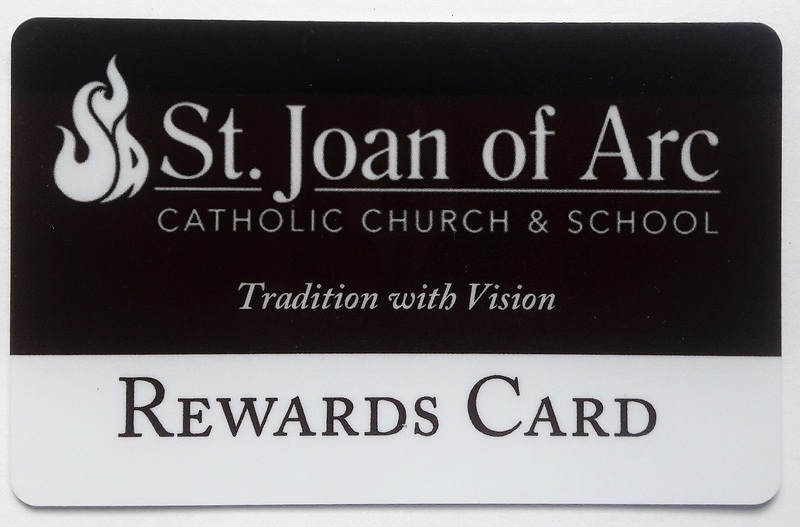 St. Joan of Arc sold the cards for $20.00 each. 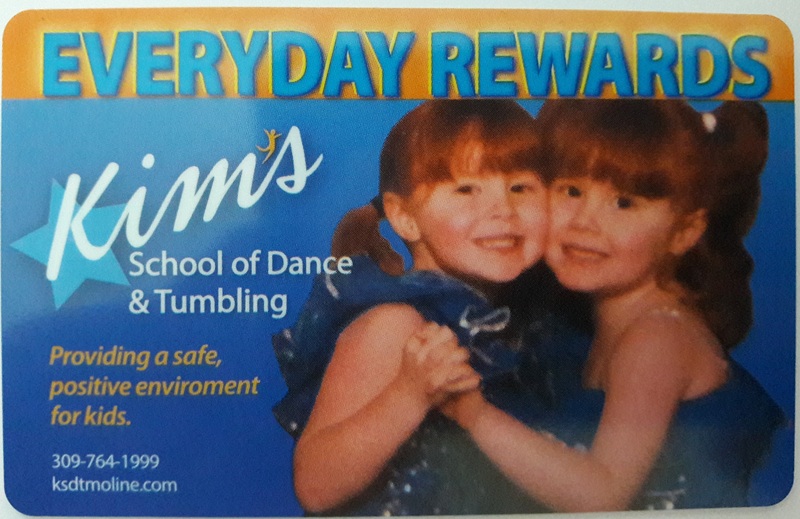 With this fundraising card, we were tasked with getting family offers from local businesses. We were able to produce a card with over $535 worth of Free offers. 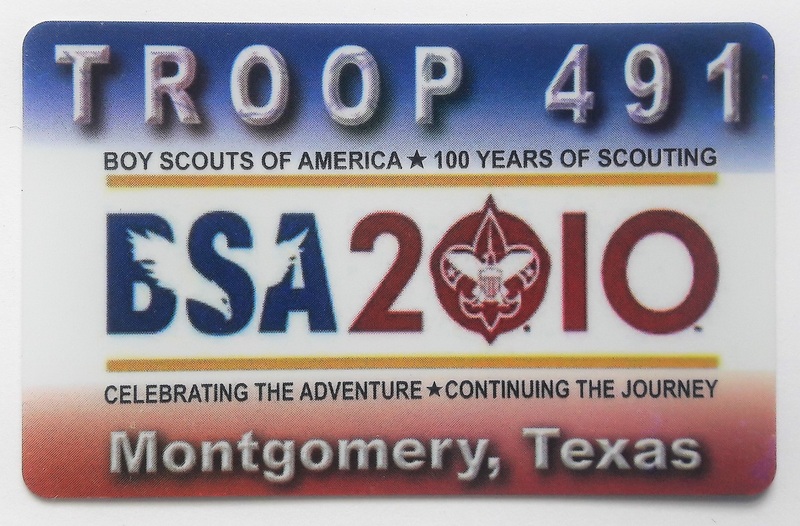 The Boy Scouts netted in excess of $12,000. This fundraisier generated over $12,000 annually and afforded this group the monies needed to travel and perform throughout the Midwest. 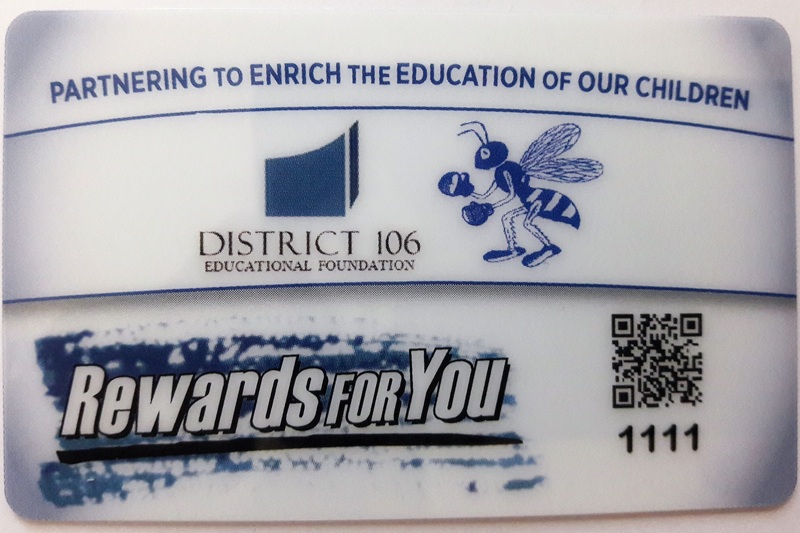 This school fundraising card helped raise over $19,000 in two months and afforded parents a significant reduction in tuition…..
Our purpose was to produce a high value rewards card for this active foundation. 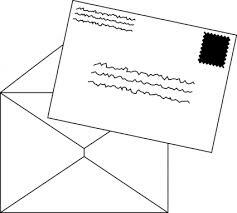 With that task we were able to produce a card that exceeded $700.00 in Free offers. Oklahoma City, OK We were entrusted to create a rewards card that graphically exemplified the organizations goals while raising needed funds to proceed with job training. 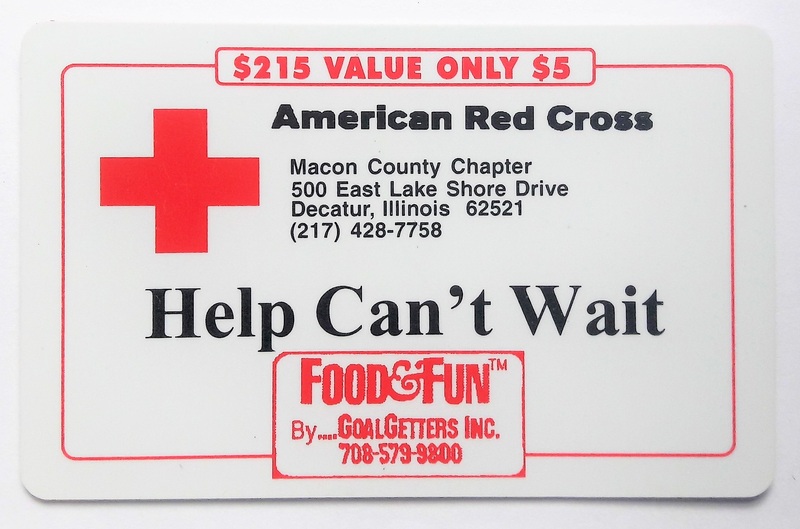 You Use your NEW cards to raise funds.